Although the ancestors of today's hamsters, gerbils, guinea pigs, mice, rabbits and chinchillas were wild animals, the pets we keep in our homes today are captive-bred and completely dependent on us for food, care, company and protection. These small pets merit the same status as our dogs and cats. Statistics suggest that around one in 25 households has a small pet mammal, with rabbits the most common. 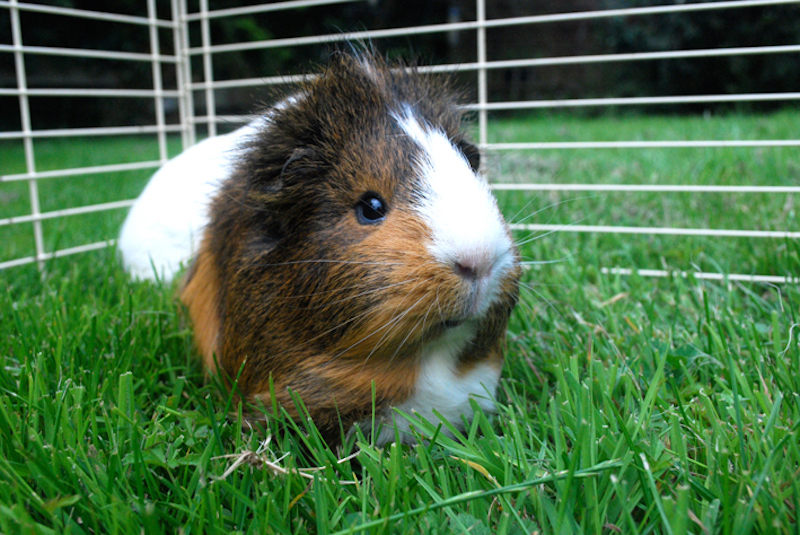 As with any pet, the decision to own a hamster, guinea pig or other small mammal should be based on careful thought and knowledge, not whim or impulse - including the impulse to rescue. Some have relatively short life spans, while others can live as long as a dog or cat and they all require a lifelong commitment. Potential owners should consider whether their schedule allows enough time for routine care. If children are part of the family, the age of the child is important in determining which pet is suitable. It is important to remember that an adult should always supervise children as they interact with any of these small animals. 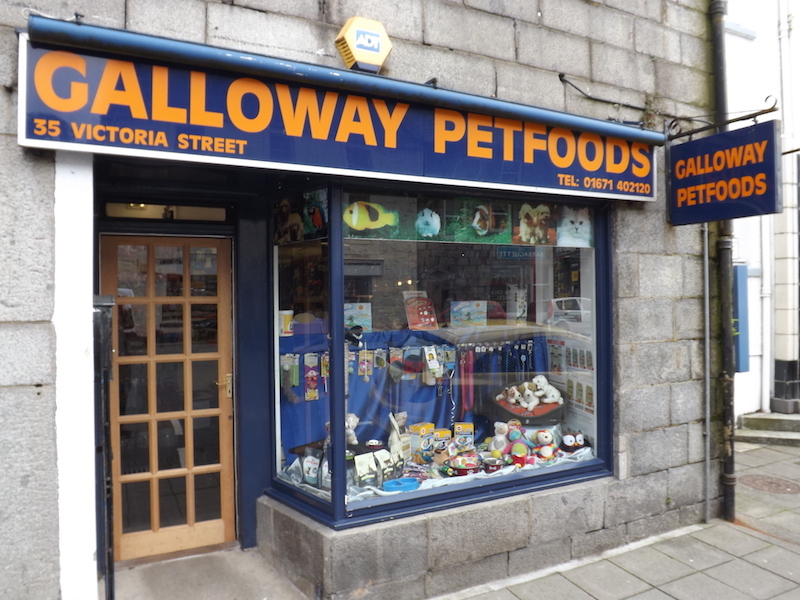 At Galloway Petfoods, we understand pet care based on a wealth of experience. 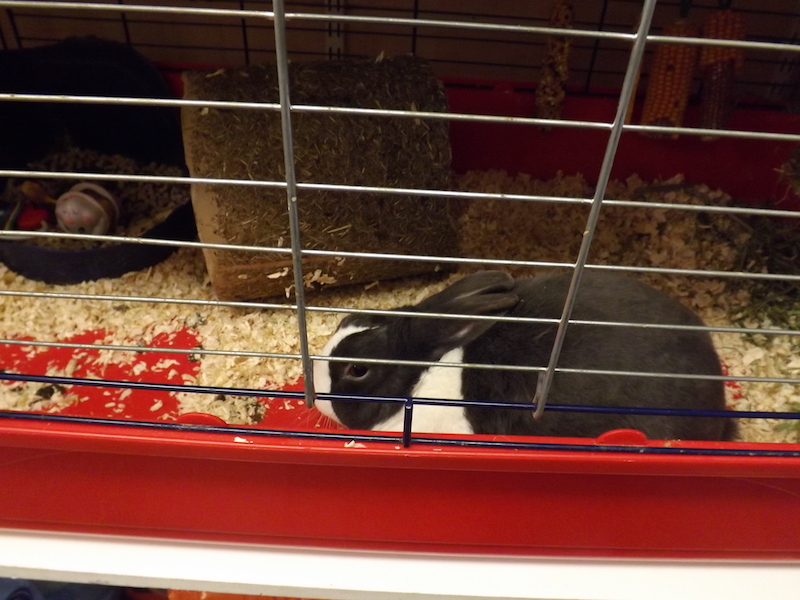 We also stock a huge range of accessories including cages, bedding, toys and food for small mammals. Hygiene is extremely important, so keep bowls, bedding and cages scrupulously clean. It's easy to miss signs of trouble unless you handle your pet regularly. Regular gentle handling will also make it easier for your pet to be examined by a vet and treated, if need be. 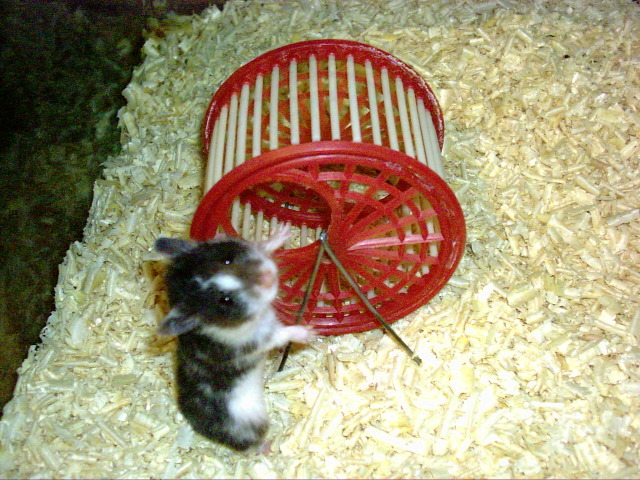 The size of the enclosure for small mammals should meet certain minimum requirements, but the bigger the better. Wire cages with solid flooring are best because they provide good ventilation and protection from sore feet. Locate the enclosure away from draughts, direct sunlight, radiators and air conditioning. Provide toys, untreated branches or wood, nest boxes, litterboxes, bedding, bowls and other appropriate accessories. Safe, supervised exercise time outside their cages is a necessity. Pet-proof the room or rooms that will be used for exercise and playtime. Remember, most of these pets will chew anything, including electric cables, so supervision is the key. Call in and see us or, for more information on the products we stock, call 01671 402120.